Welcome to Willowcove New Home Community located in the Ponte Vedra area, Willowcove offers Single Family Homes with many floor plans to choose from. Nocatee’s Willowcove community sits just adjacent to the main Nocatee Town Center and water park. It’s a neighborhood with a warm traditional style at its core, yet Willowcove tastefully integrates both craftsmen and traditional residences from homebuilders David Weekley, Dream Finders Homes and Lennar Homes. Willowcove is less than a mile from the Intracoastal, so it’s bound to be high on the list of Nocatee home buyers with a bent towards boating, fishing, birdwatching, and all the splendor that the Intracoastal waterway has to offer. 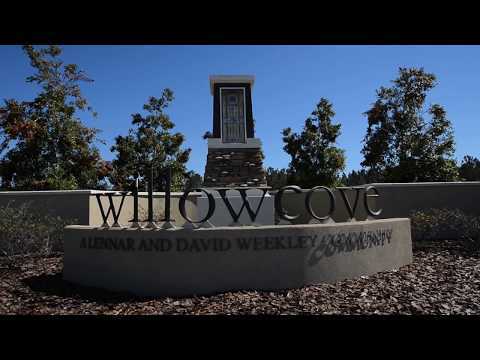 The Willowcove community will have an amenities center of its own, as well as close and easy access to the main Nocatee Town Center by car, or by bike and foot trails. 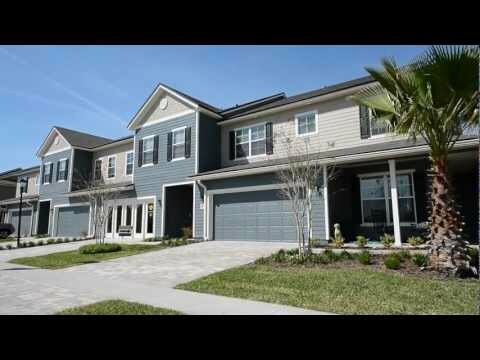 Get FREE full access to this video tour of Willowcove and all of our New Home Video Tours in the Jacksonville, St. Johns County area! I'd Like to Request a Showing of Willowcove in Ponte Vedra Thank You!